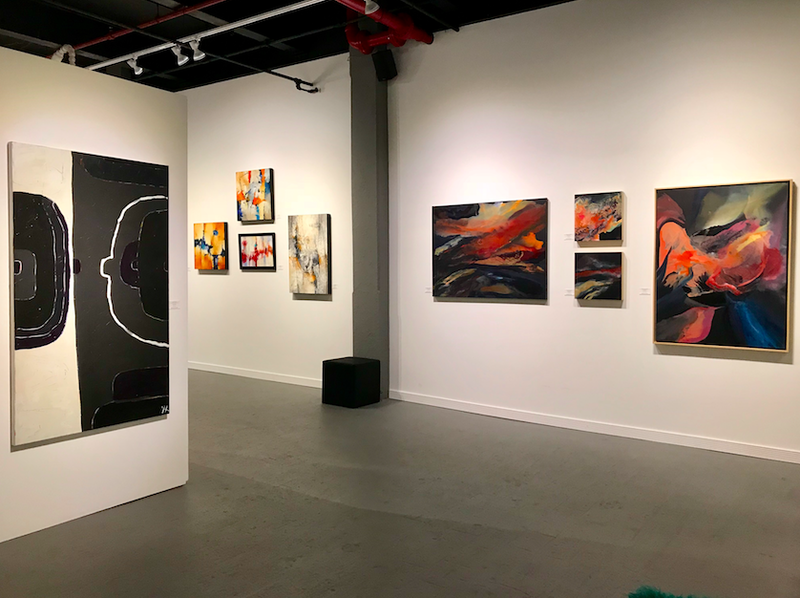 Representing an international group of established and upcoming artists, Barsky Gallery is a contemporary Art Gallery based in Hoboken, NJ – the upscale urban outskirt of NYC. The Gallery's primary focus is to present highly curated works to a mature audience. 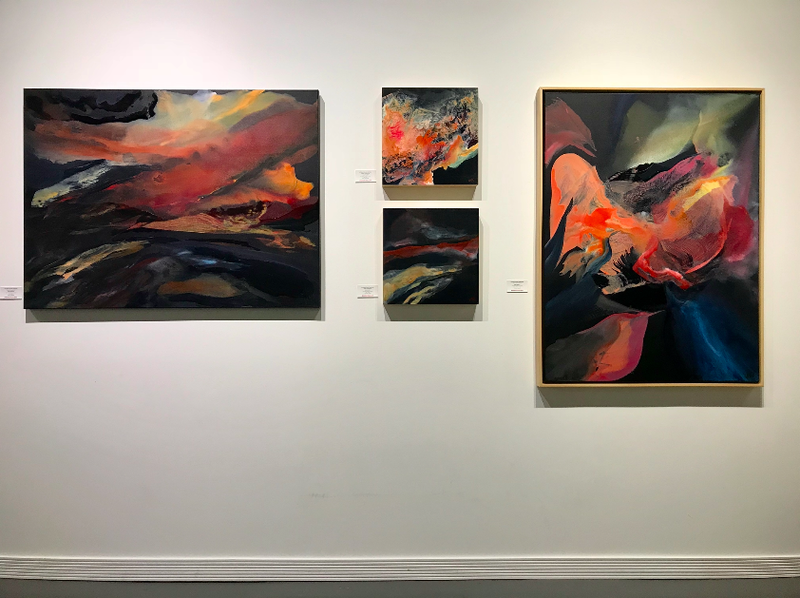 The gallery exhibits an eclectic collection of artists who are defining the direction of contemporary art, from small decorative pieces to large-scale investment art. East-European born Albert Barsky has leveraged his diverse work and life experiences to deliver customized solutions for clients since founding the gallery in 2011. I am happy to announce that from now on my paintings will be stocked in Create Gallery at Bedruthan Steps Hotel & Spa. Victoria Plum has a lovely display of painting, ceramics, sculptures and jewellery on display. There are multiple solo shows from professional artists throughout the year in the main gallery and the Grain shed. My work is now available in the shop and on the website. Pop in and say hello!